CHARTER Package is designed for all those who spend their holidays in a rented boat. This way you do not need to buy membership for a whole year but only for the duration of your holiday. Charter Pass is also very convenient for those who have their boat on the trailer and use it only for the duration of the holiday. 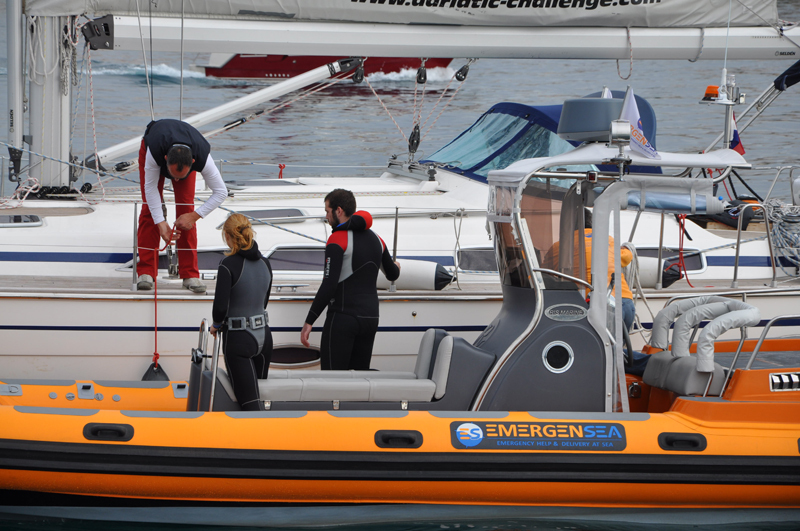 This is the optimum option to spend your vacation enjoying the sea, while we take care of your safety. Check out all the benefits through price comparison of prices for members and those who are not ...PRICE List 2016. For this package the ES is not obliged to issue a member card. The package is valid for 7 days.